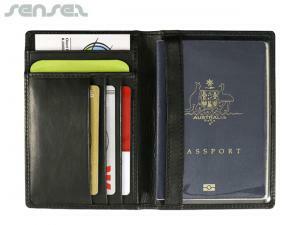 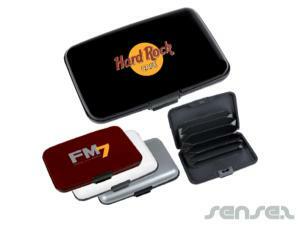 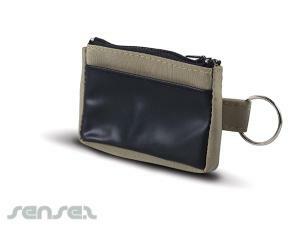 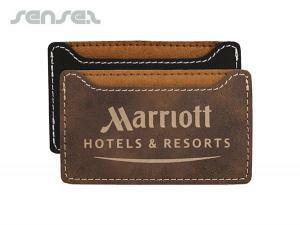 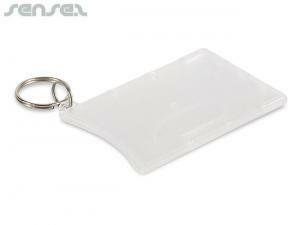 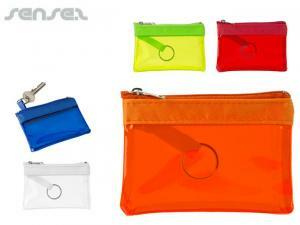 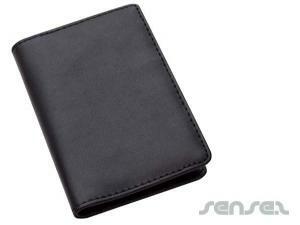 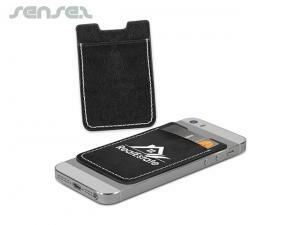 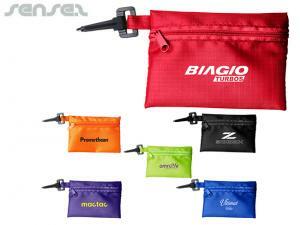 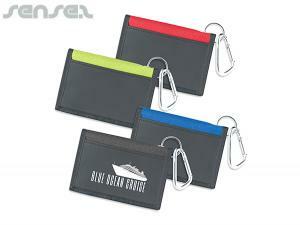 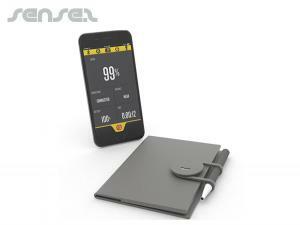 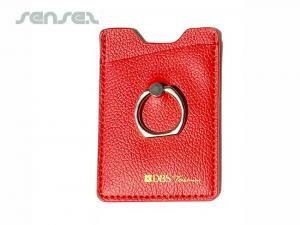 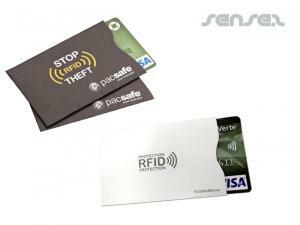 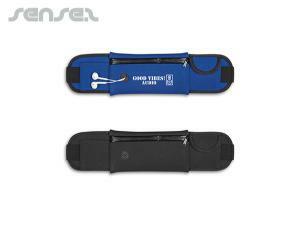 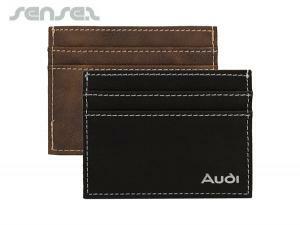 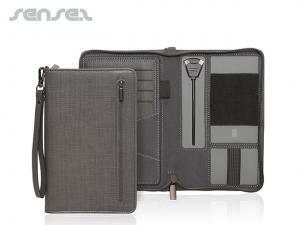 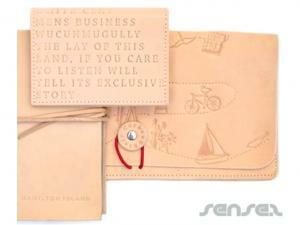 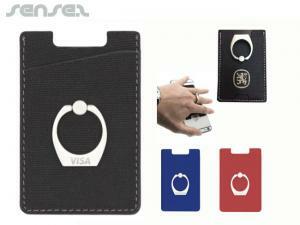 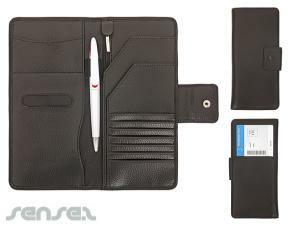 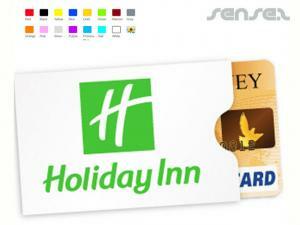 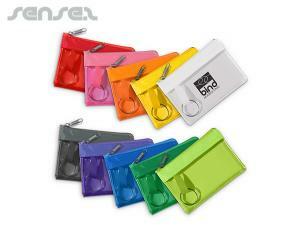 Promotional wallets with your corporate logo print are great executive gifts or business to business promotional tools! 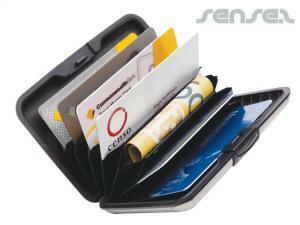 Choose from our custom printed business card wallet with integrated calculator and pen, or use one of our practical document wallets for the office with your company logo print to remind your clients of your brand where it matters. 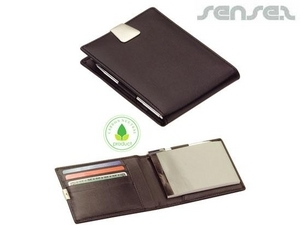 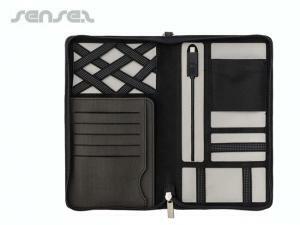 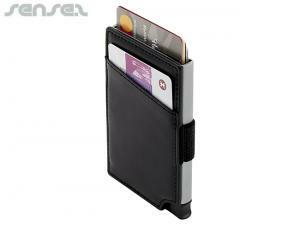 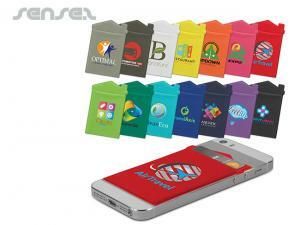 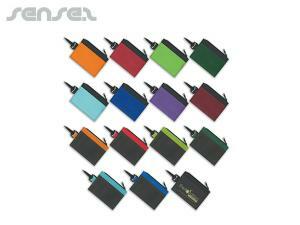 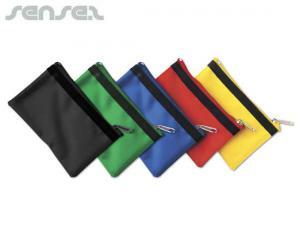 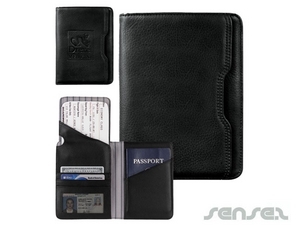 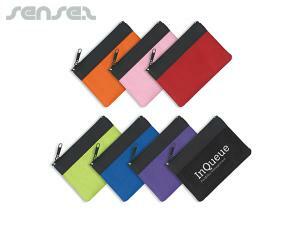 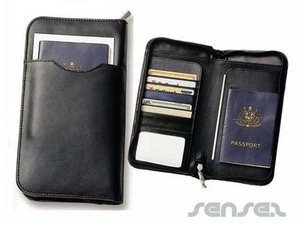 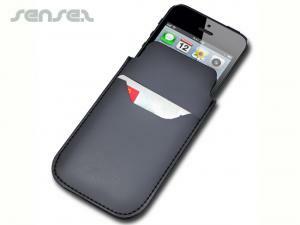 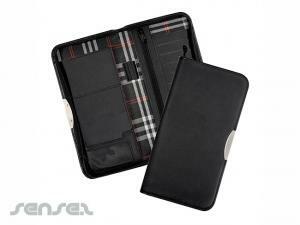 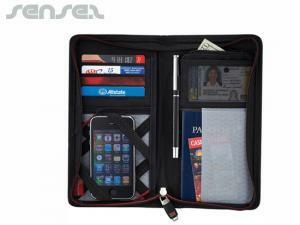 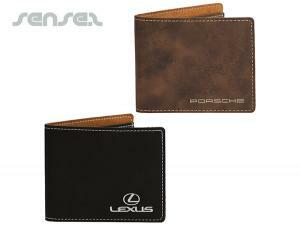 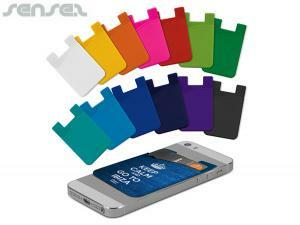 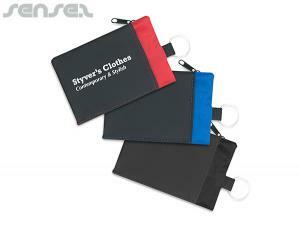 Our promotional leather wallets and nylon wallets make a great financial incentive promotional gift. 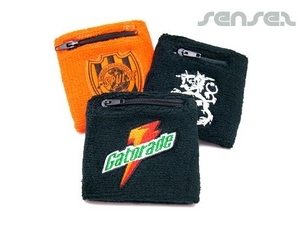 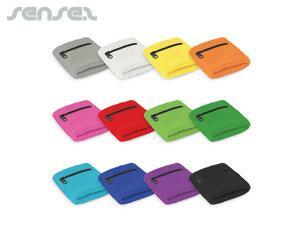 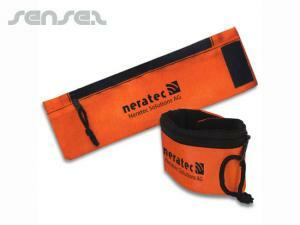 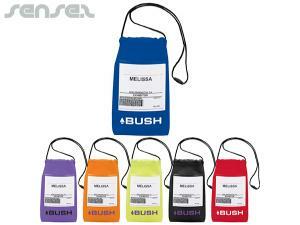 Our branded terry towel wrist wallets are ideal for sport events or youth organisational promotional giveaway. 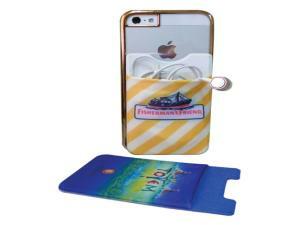 Custom branded with your own design and produced in your custom colour! 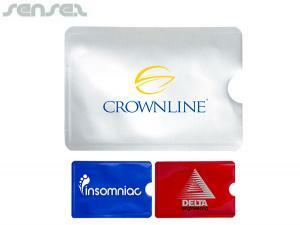 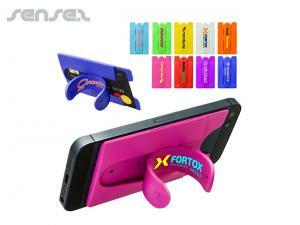 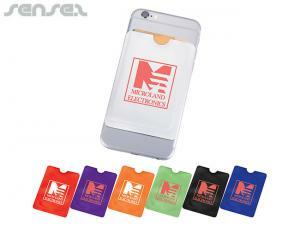 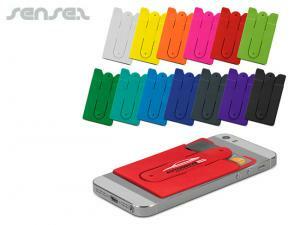 You can't go wrong with these branded marketing giveaways!